Ok... I forgot to take a picture of this month's bag, so this is a repeat picture. They actually switched up the bags this month and they are now more like fabric rather than a reusable shopping bag; upgrade! My Thoughts: Thank the lord, I FINALLY got the Chella Highlighter Pencil! 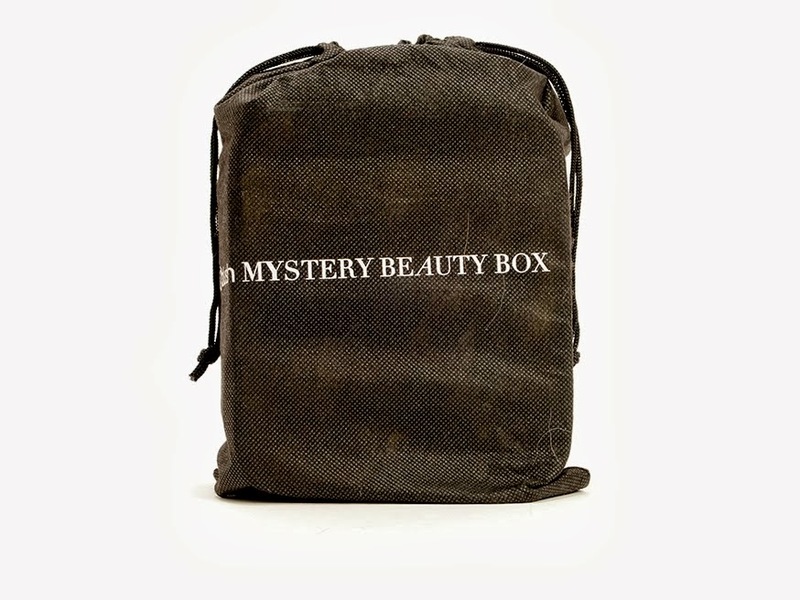 I never got this in my Ipsy bags and it was the one thing that I wanted more than anything else. I'm so glad to see this show up in my bag! I can use it under my brows or, since I'm so damn pale, as a highlighter on the rest of my face. I'm also happy to see Butter London polish show up in the bag and it's a great color; pretty stoked for that as well. I hate lip gloss, as most of you know by this point, so it's not my favorite thing. It's not horrible, it's only a bit sticky and it thins out as you put it on your lips. I've heard a lot of great things about the Miracle Skin Transformer, but they seriously need to work on their packaging; it's always sticky! I'll have to wait until next summer to use it (unless I go on a tropical vacation) since it's a bit too dark. 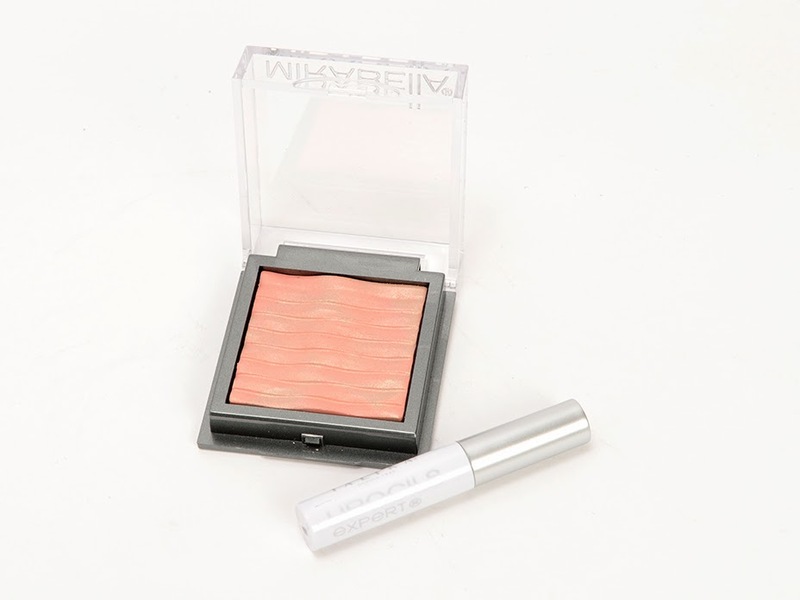 And the Mirabella highlighter? GORGEOUS. I already own a bottle of the Talika Lipocils Expert, which I got as a sample through Birchbox but I've never used it. I already have thick, long eyelashes, so I'm a but skeptical. Also, the only thing that's a bit irritating to me is that the Vitamin H cream is supposed to have been something else from the same line. And I'll definitely be using the foot cream. 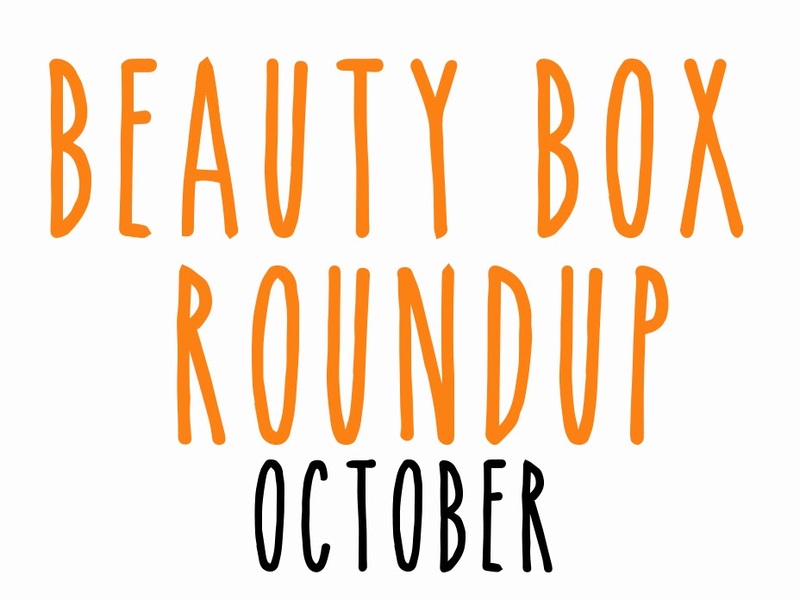 Final Thoughts on Blush's box: This month seemed a lot smaller than previous months, but I got a lot of things that I know that I'm going to like or that I've been itching to try out. I think that Blush really wants us to take care of our feet since they sent foot cream last month and this month; my feet will be the nicest in all the land! I'm very pleased with this month; great value all around and awesome products. My Thoughts: Since Birchbox is only $10 a month and they don't promote that a box will always be over a certain dollar amount, I don't ever expect that. I like this month's box aside from two things, which I will get to in a minute. I'm really happy that I got the Liz Earle cleanser since that was one thing that I really wanted to try. I've been reading and educating myself a lot more on skin care and I've gotten intensely curious in skincare brands. 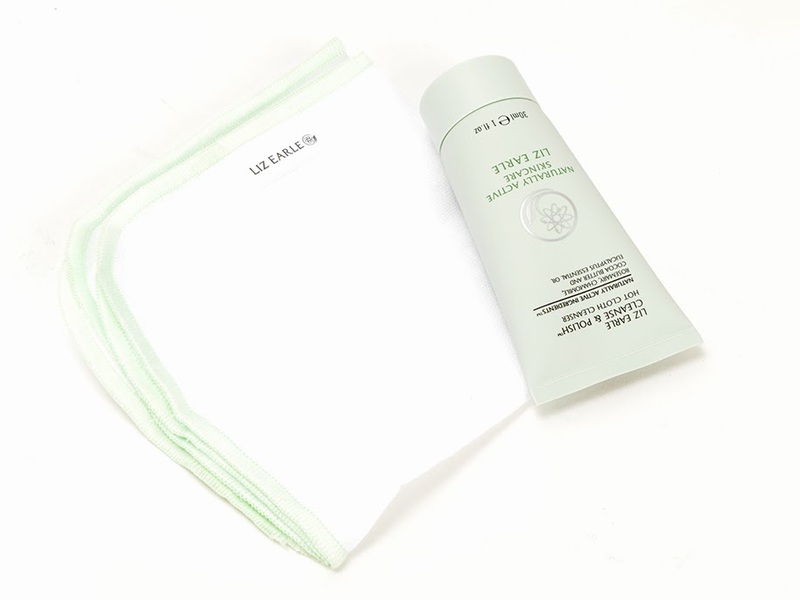 I've never heard of Liz Earle, but I like the idea behind this cleanser and cloth, so I'm excited to use it. I've also decided to grow my hair back out, so nourishing conditioners and shampoos will be good to have to keep my hair happy during the winter while it's growing... and I like the smell of it. The Chapstick is actually considered an extra, but I included it above because I always include the "extras". I have recently become a Vaseline convert, so I don't know if I'll use it. I'll most likely throw it in my purse as an "in case". And now we get to my first issue; POP Beauty. Every beauty subscription is guilty of sending this brand and if it disappeared off the face of the planet for the rest of forever... well, I'd be perfectly happy. I've never received a POP Beauty item that I like and it's not Birchbox's fault that I hate the brands' products. On top of not liking POP Beauty, I hate lip gloss and this is one of the bad kinds. It's sticky and thick and I don't like it. I will say, the plastic paddle is pretty cool (see it above), but that's the only redeeming quality. My only other "issue" with this month is that it's kind of cheesy to me that they count the cloth as one of the samples and the cleanser as another. 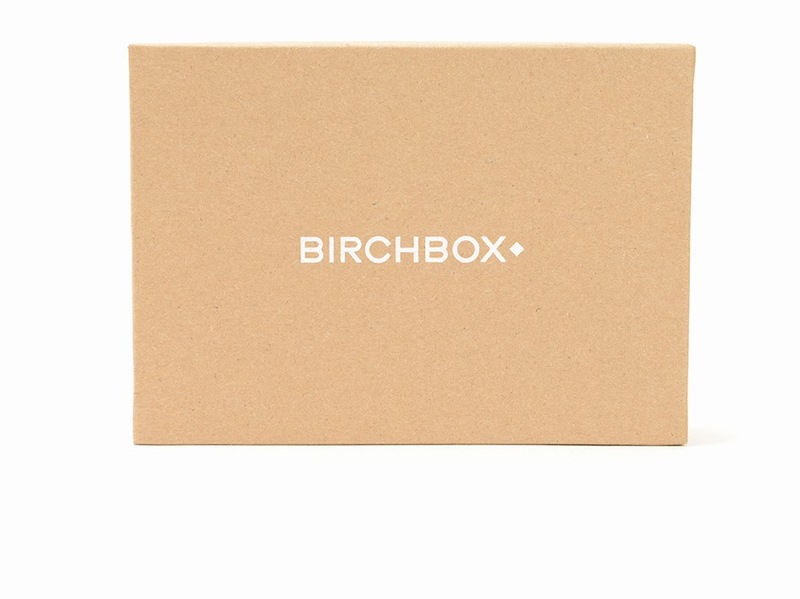 The cloth does have its own value, so it's not like I'm truly that irritated, I just think it's kind of a weird move on Birchbox's part. Final Thoughts: If I had gotten anything but that stupid lip gloss, this would have been an awesome box for me. I saw some boxes that were just like mine, but came with The Fake Up from Benefit... that would have been my ideal box. I'm not upset with the box, just the stupid lip gloss; I HATE LIP GLOSS. Ok, that's the end of my rant. Promise. I love you Birchbox. I forgot to take a picture of the bag too! It actually took me a few rounds of handling it to realize that it was a different material. That was my one initial complaint --the bag. The prior ones weren't worth reusing, but this months' is much better. So excited you received the Liz Earle products! I've heard great things! I loveeeeeee the Blush box and this month was SO good! 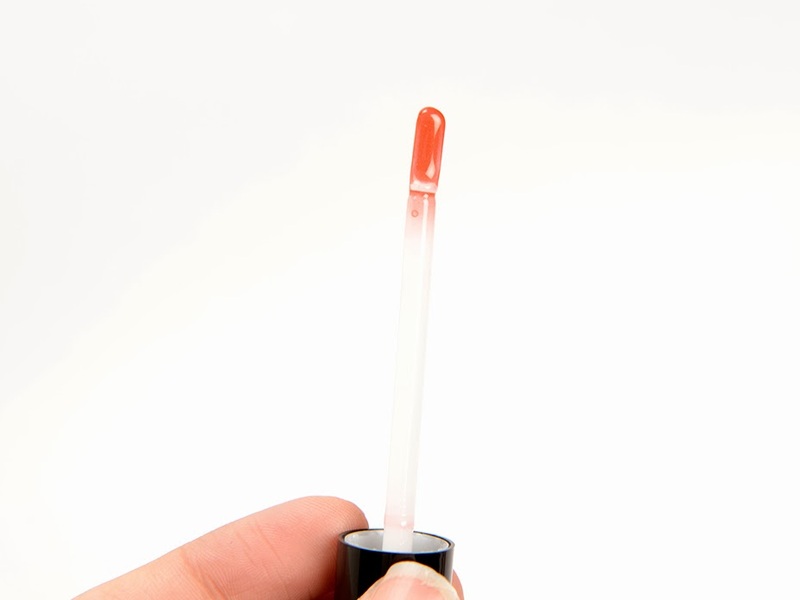 I am not gonna lie, I totally liked the POP Beauty gloss lol, I just used it for the first time today to blog about it. But I am a "the stickier the better" kind of lip gloss fan, so I can see why you wouldn't like it! Weird applicator though huh? ?